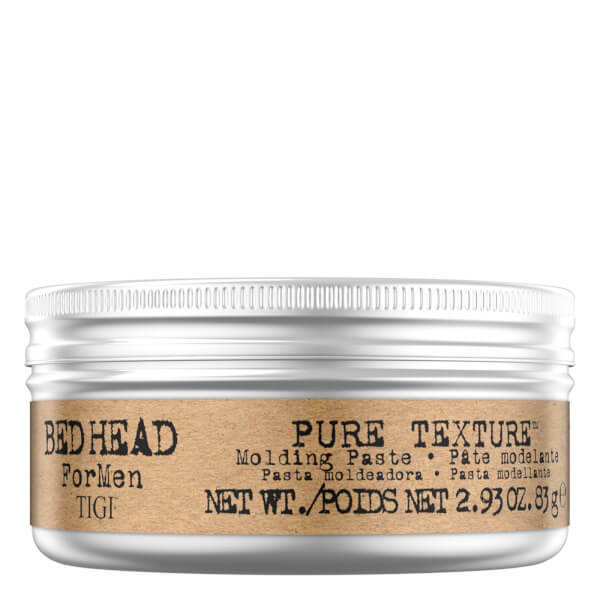 For a firm hold apply evenly throughout towel-dried hair and style as desired. Blowdry or leave to dry naturally. 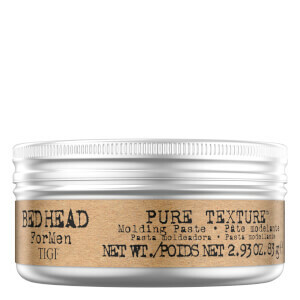 For a medium hold with a natural finish, apply to dry hair and style.